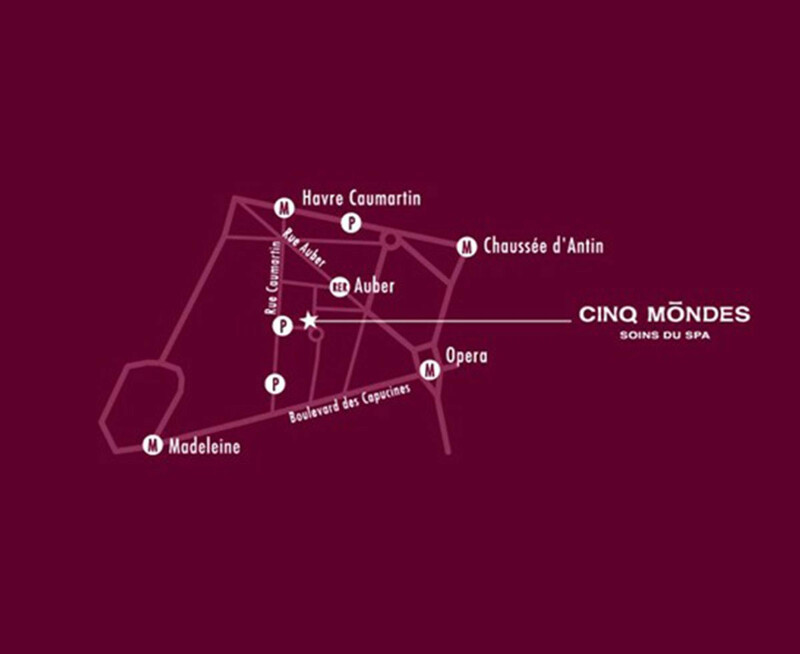 XContinue up to 18 rue Caumartin, take the porched doorway that leads to Square Edouard VII, and then, on your left, at Square de l'Opéra Louis Jouvet, the CINQ MONDES spa is located on your left, next to the Edouard VII Theatre! XGo under the porched doorway at 22, rue Caumartin that leads to Square de l’Opéra Louis Jouvet. 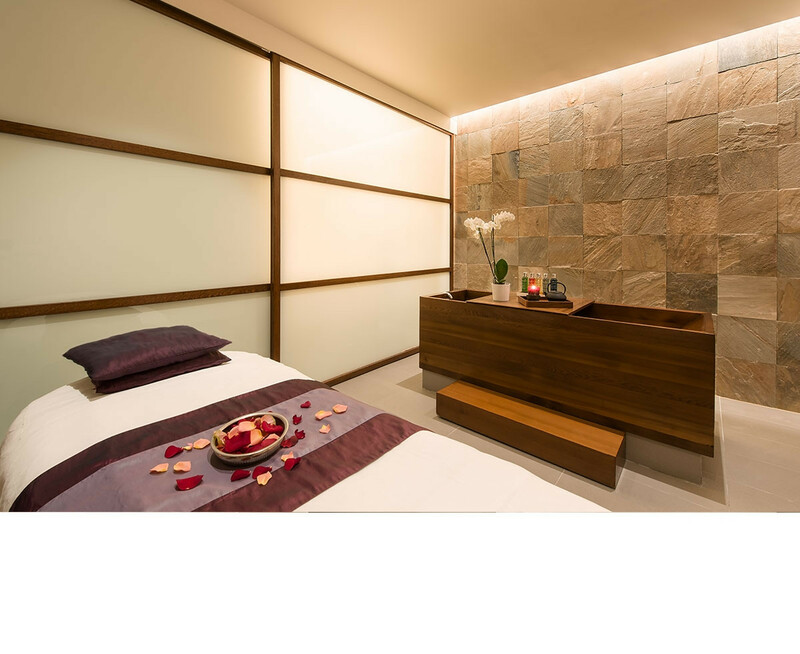 The Spa is in the cul-de-sac on your right. 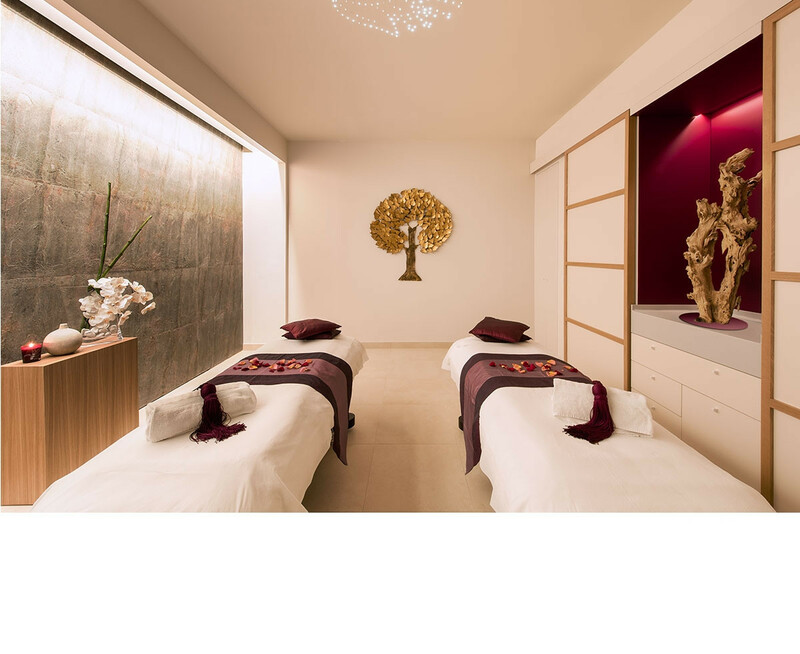 An ideal escape from the city to recharge your batteries, the CINQ MONDES SPA in PARIS is nestled right in the heart of a pedestrian square, in a beautiful listed building. 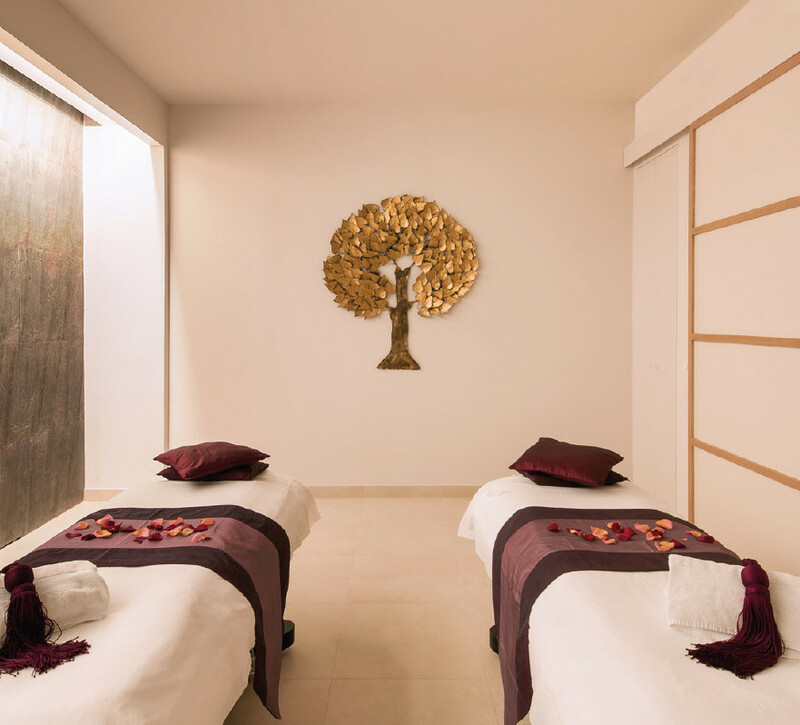 This luxurious Spa stretching over an area of 500 m2 devoted to well-being and perfect for soaking in calm and serenity, welcomes you in to discover a genuine Sensorial Journey. 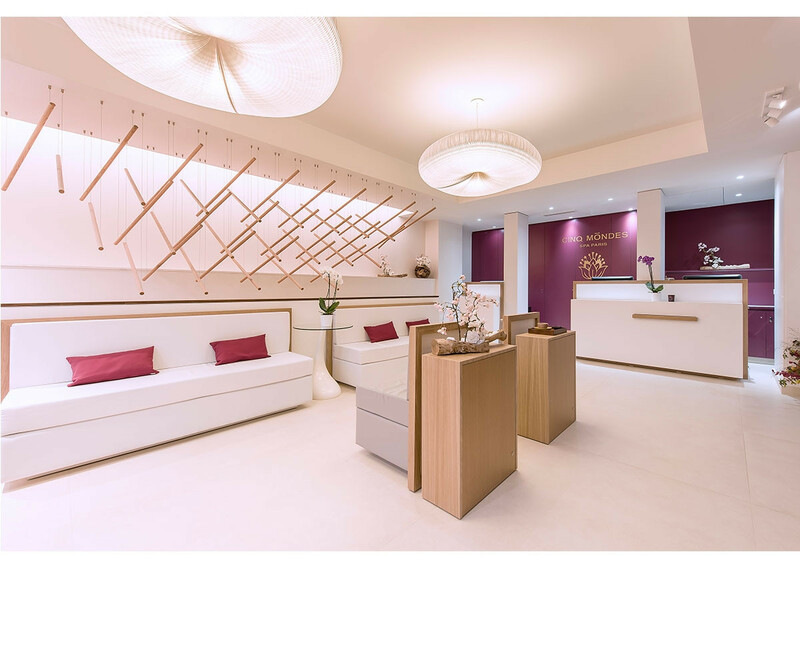 The Paris Cinq Mondes Spa receives the SPA-A Label for the 3nd year running in recognition of the quality of its treatments and premium services. 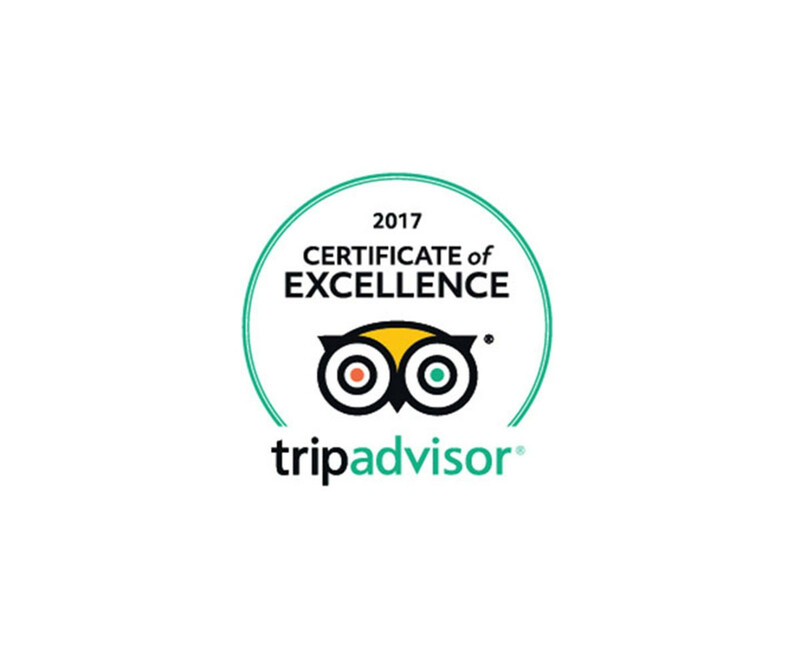 The Spa has also been awarded 2017 Certificate of Excellence by Tripadvisor. Lieu très reposant. Personnel très chaleureux. Journée serinissime - juste parfaite. Audrey est une virtuose. Soin kubido exceptionnel. 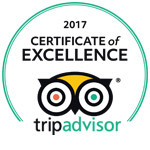 Hâte de renouveler l’experience. Lire plus Journée serinissime - juste parfaite.